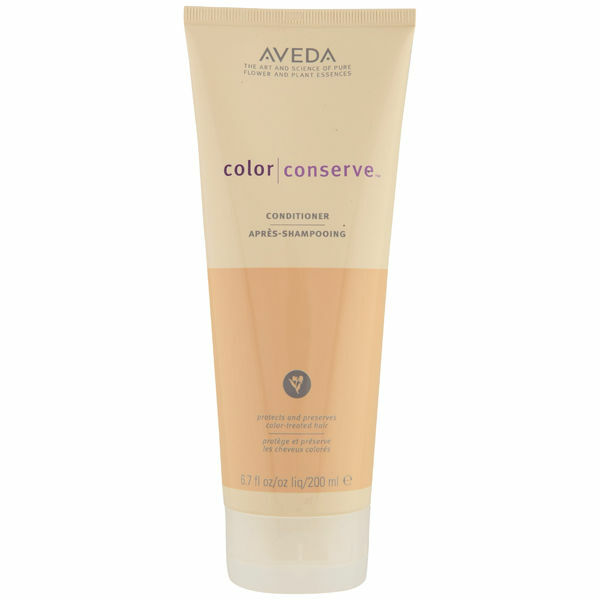 Helps protect your colour-treated hair from the damaging effects of sun, water and other environmental stresses. 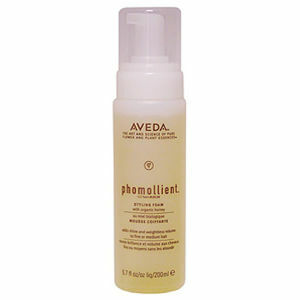 Leaves your hair full of shine and bounce. 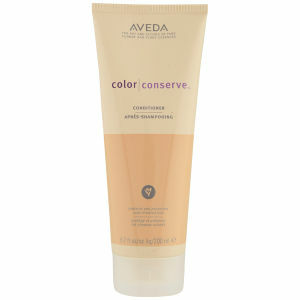 Organic plant-based ingredients.